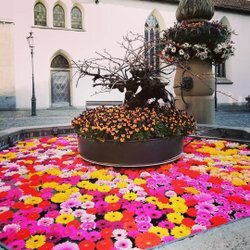 Zürich Tourism bids you a warm welcome! We are sure you will have a great time in Zürich. Benefit by booking your hotel room with Zürich Tourism. 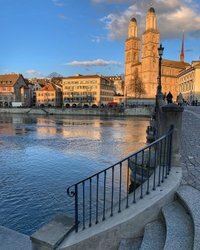 Below please find our hotel suggestions for the 5th International Conference Aging & Cognition 2019 in Zurich. If you arrive earlier or depart later please contact us directly by telephone or e-mail. We wish you an unforgettable stay in Zürich! Designer hotel with aesthetically pleasing furnishings and creative lighting. Very quite location, mere minutes walking distance to center and the Kunsthaus. Private parking spaces. Lounge and restaurant serving fresh Piedmontstyle cuisine. Clever urban explorers discover Zurich on a guided city tour. 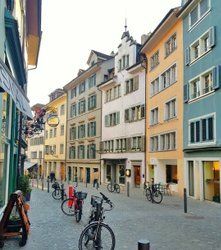 Bike trails, hiking paths or wellness – the best ideas and tips for sport and relaxation in Zurich. Feasting in Zurich: Swiss cuisine, gourmet restaurants and international street food.